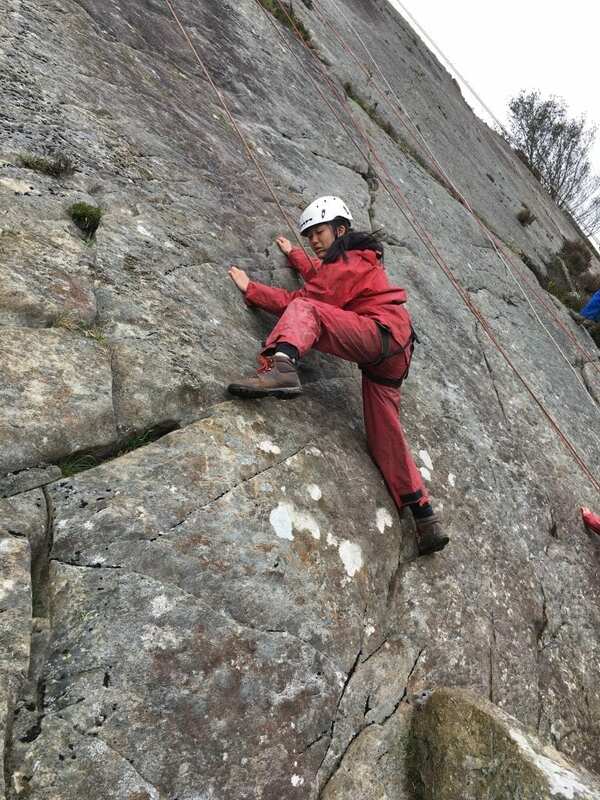 Concord’s Form 3 students recently visited Rhos-y-Gwaliau, Bala for an outdoor education trip. 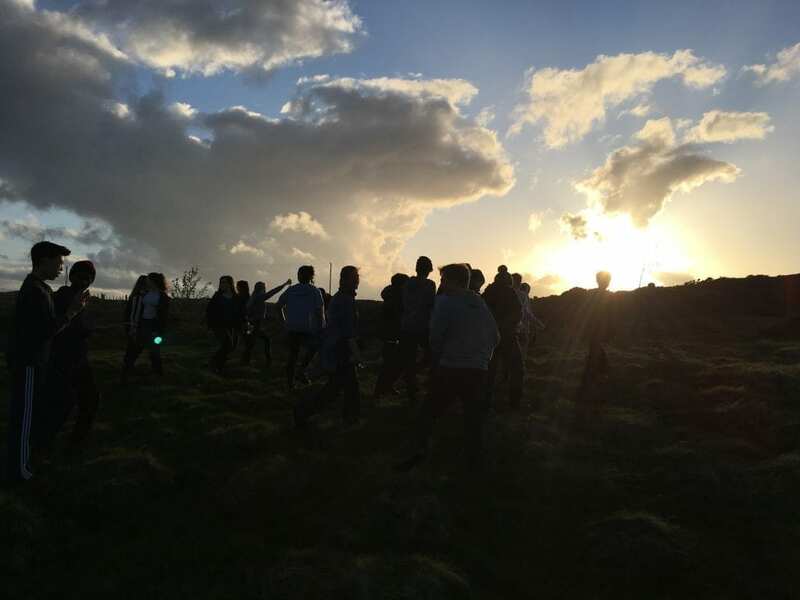 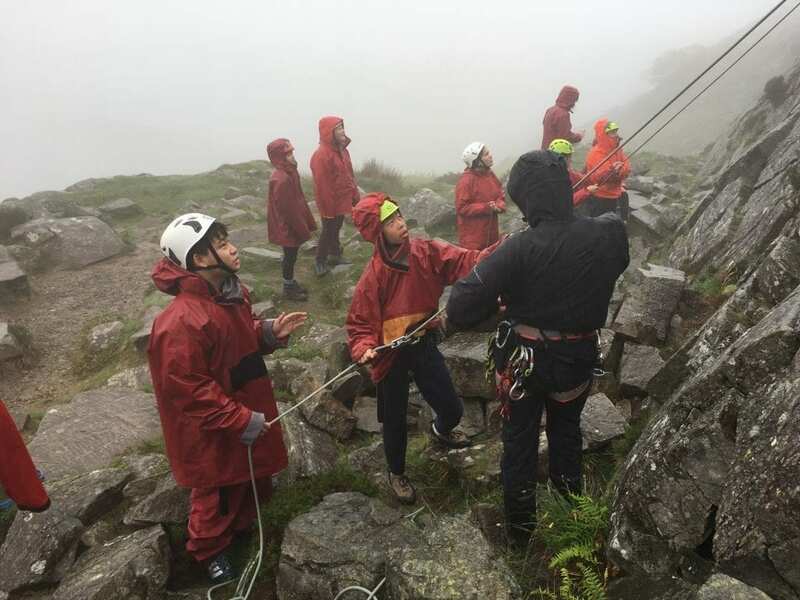 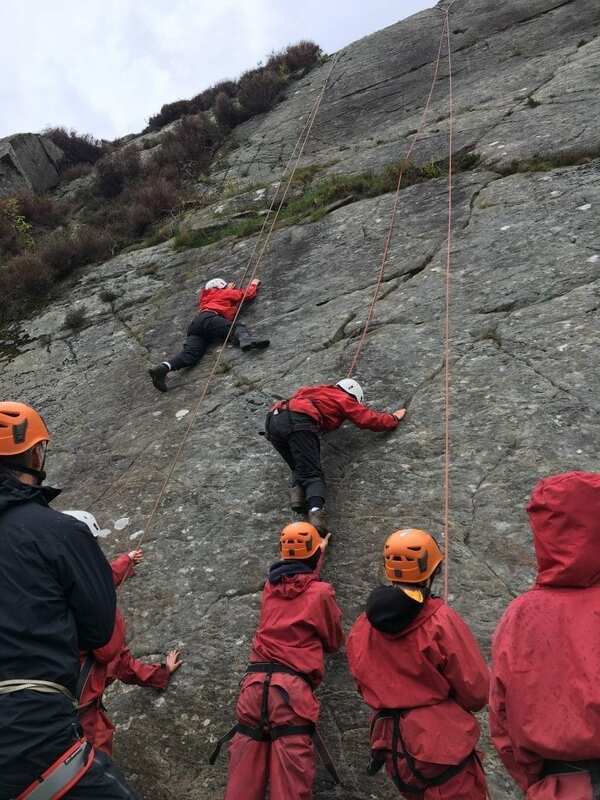 The four day experience was designed to aid teamwork skills, as well as providing opportunities to overcome fears and take part in group challenges. 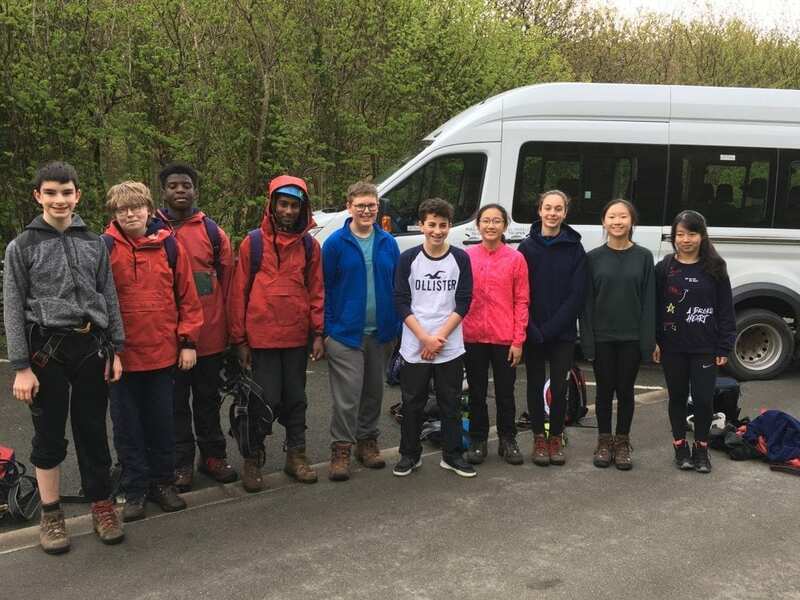 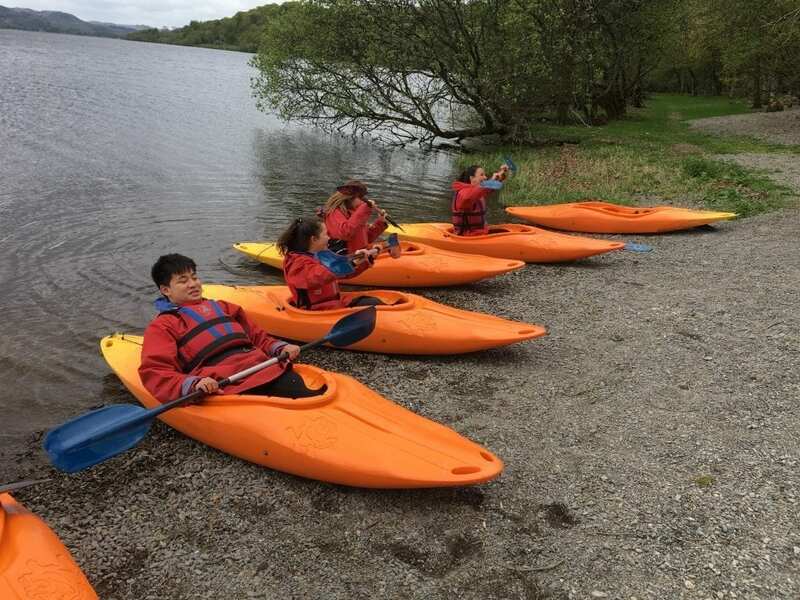 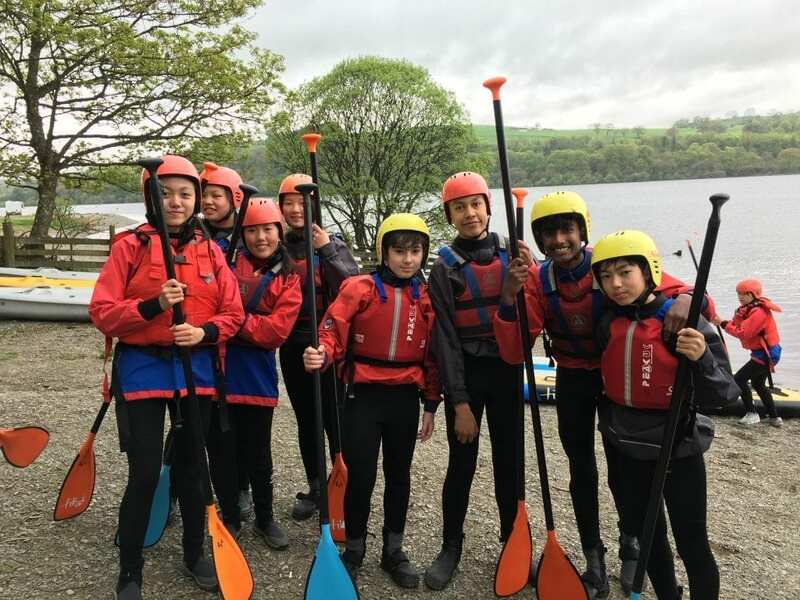 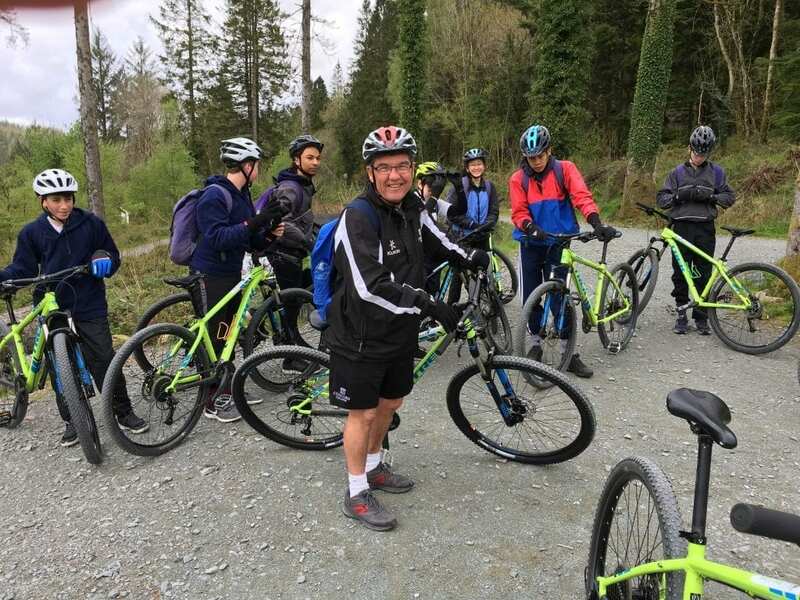 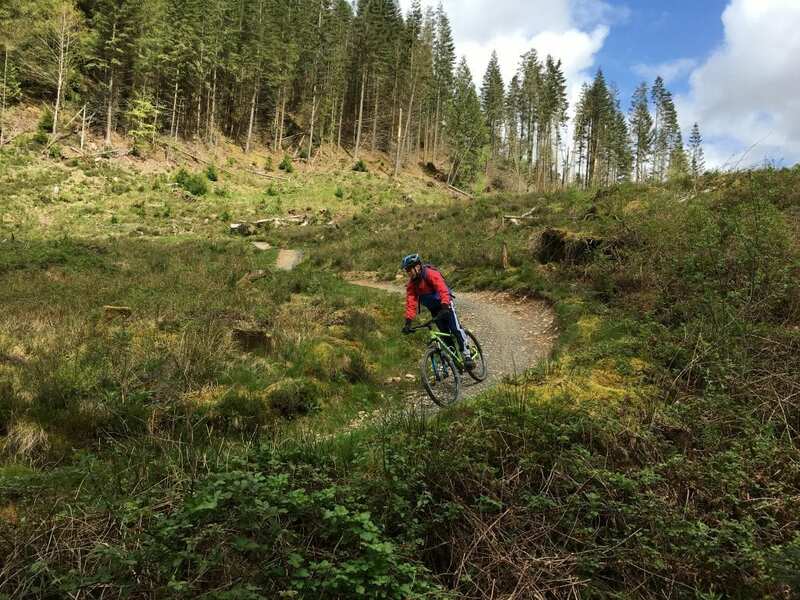 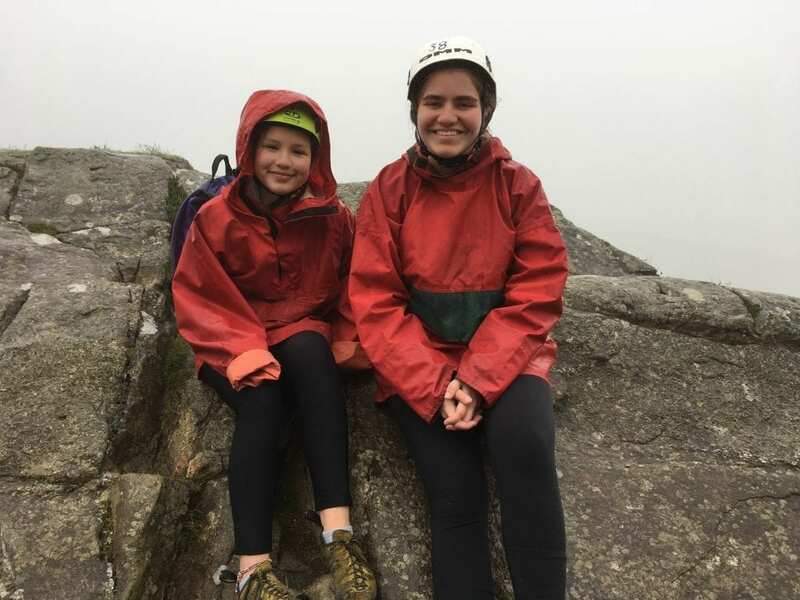 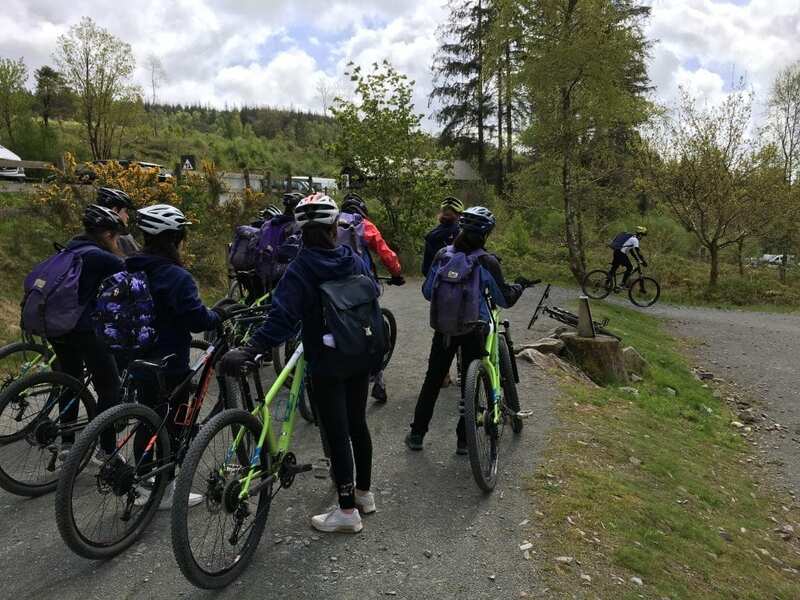 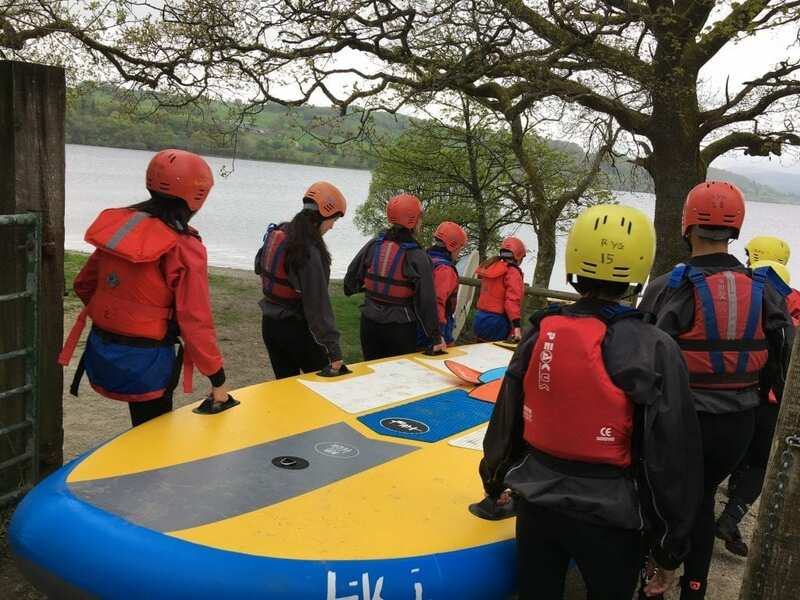 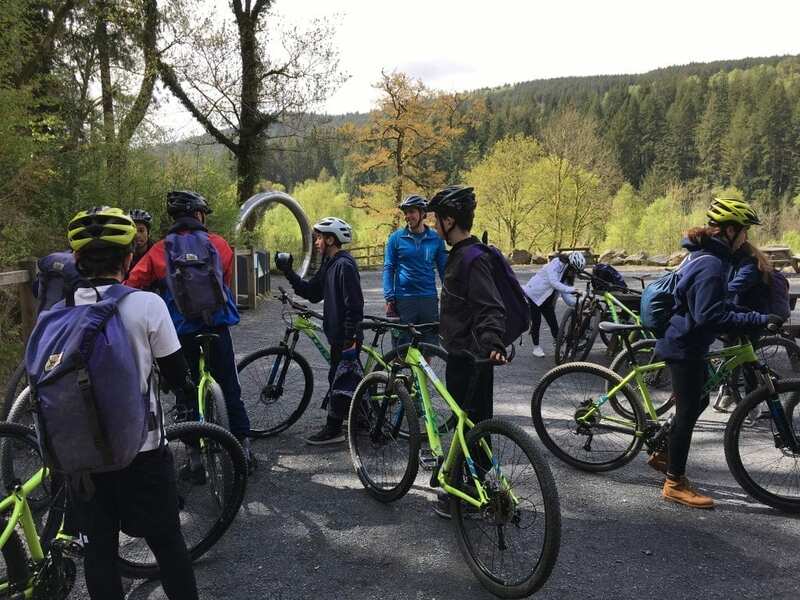 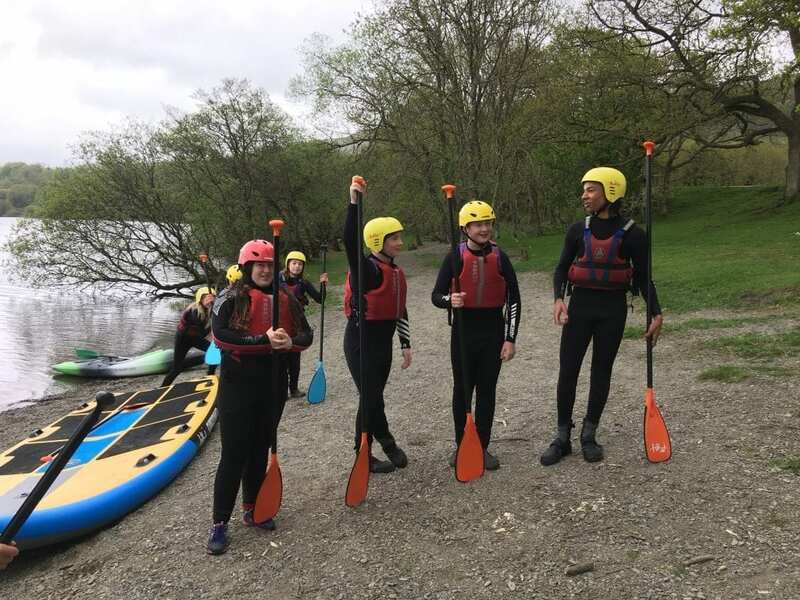 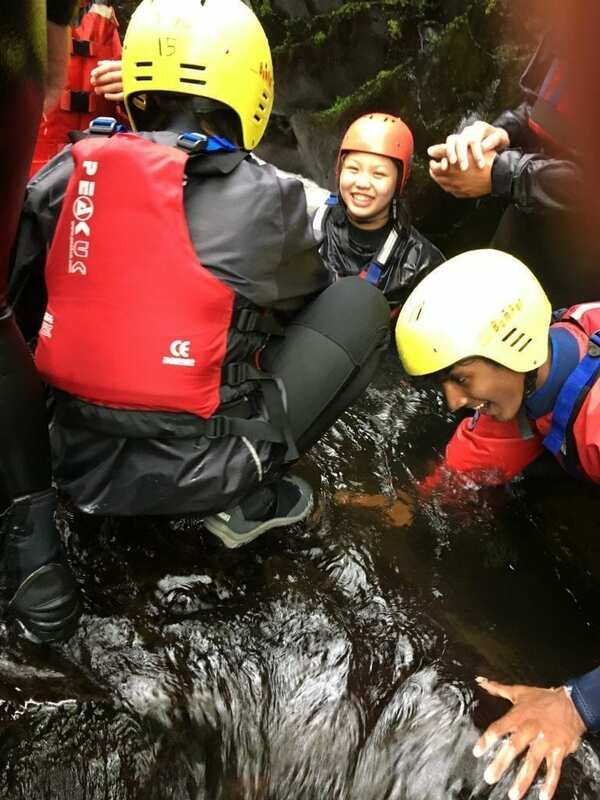 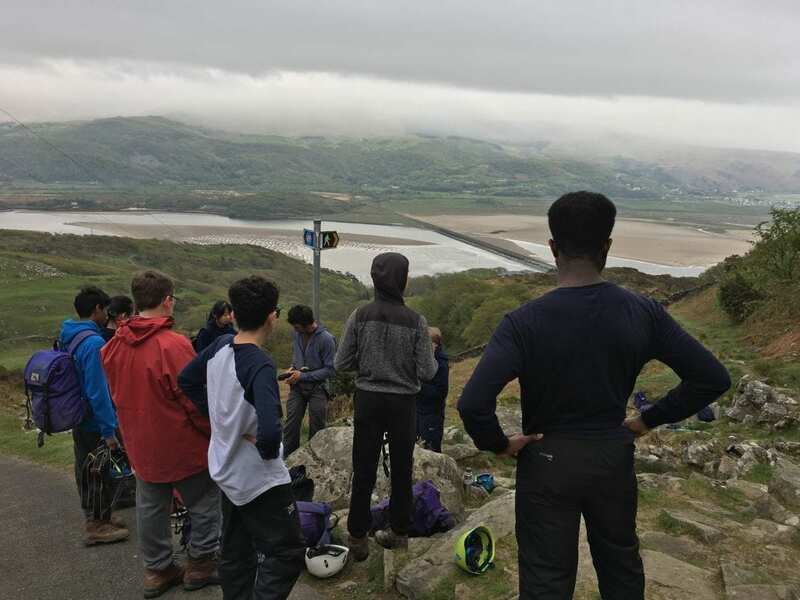 Students were often required to step out of their comfort zone, and took part in activities including canoeing, kayaking, sailing, giant paddle boarding, gorge walking, mountain biking and caving.